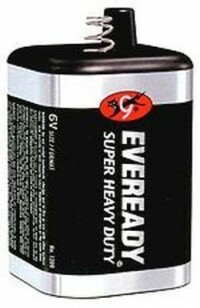 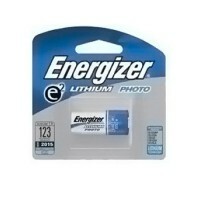 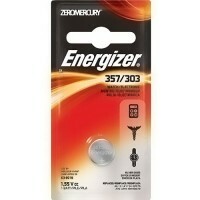 Helps to provide the best and longest power source. 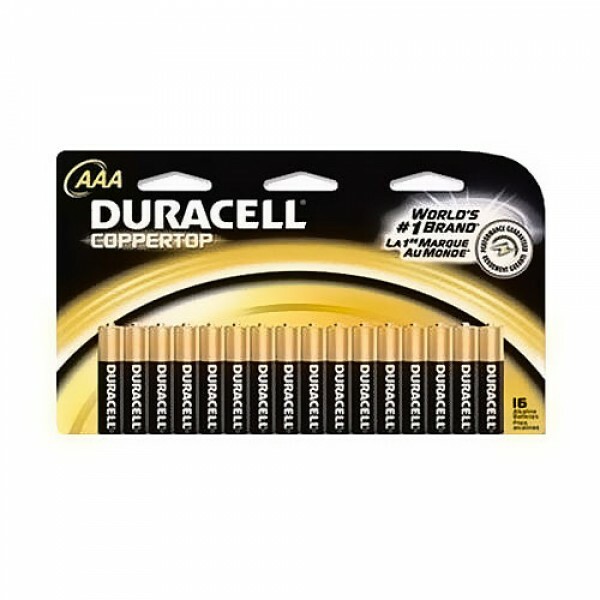 From emergency equipment to consumer electronics, duracell coppertop alkaline AAA batteries are trusted everywhere. 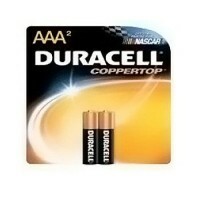 Duracell coppertops have a 40 plus year history of delivering reliable, long-lasting and portable power. 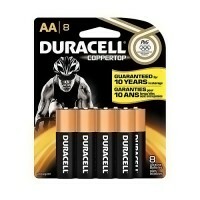 Each duracell AAA batteries features an enhanced secure seal for safe leakage- and corrosion-free operation. 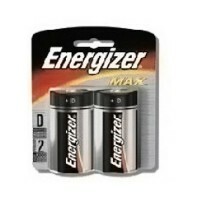 Duracell alkaline batteries offer high-performance reliability, and they are manufactured by a worldwide industry leader. 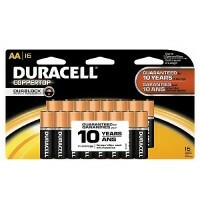 Date coded for added convenience, can be sure that duracell coppertop alkaline AAA batteries are always fresh. 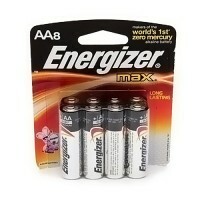 Keep a duracell AAA batterieson hand for all electronic items that require AAA batteries.